Through order form, you can immediately find out the cost of your translation very easily. You may upload your files or past your text or directly write the number of words, if you know it. Below you will see the procedure step-by-step. Moreover, this video will explain exactly how you can make your order using the order form. 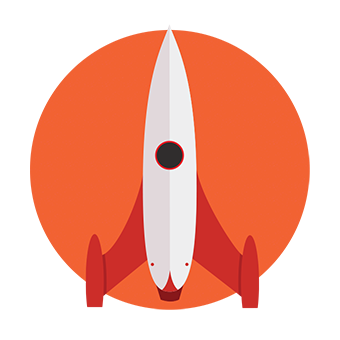 ATTENTION:Before uploading a file, it is important to check the types of files that are supported by the word count system, as well as the requirements and specifications for each type of file. Each file you upload must be clean and clearly structured, since the system reads only texts and there are problems in case of blurs, marks, photos, bad resolution etc. You may upload several files simultaneously, so as the system will show you the number of words next to each file name. In the field “Number of words” it will appear the number of words of all files uploaded. In case you chose to paste the text on the right side, things are easier, since you see the total number of words in the field “Number of words”. There are three different packages depending on your needs, the type of translation you need and the audience you address. See more details regarding the pricing and the packages available. If you do not know which one is suitable for your case, please contact us. Your order in now done and you should check at this point whether all information of the order is correct and click on “Proceed to checkout”. Tips You may add another language combination completely different than the first one, e.g. if you have already ordered English to French, you may also add German to Italian. After you have used your discount coupon, you may use enter in the special field on the bottom left “Apply Coupon” and you will immediately see the discount in the amounts. You are just one step away from the completion of your order. Now you will insert the billing and invoicing information (in case of a company). You should create an account just by choosing a password from “Create an account”. This will offer you certain advantages, such as translation, invoices track record and translators that satisfied you and you prefer, as well as full payment record. On the left you may see the methods of payment. If you choose “credit or debit card” you will need to fill in the required fields with your card details. 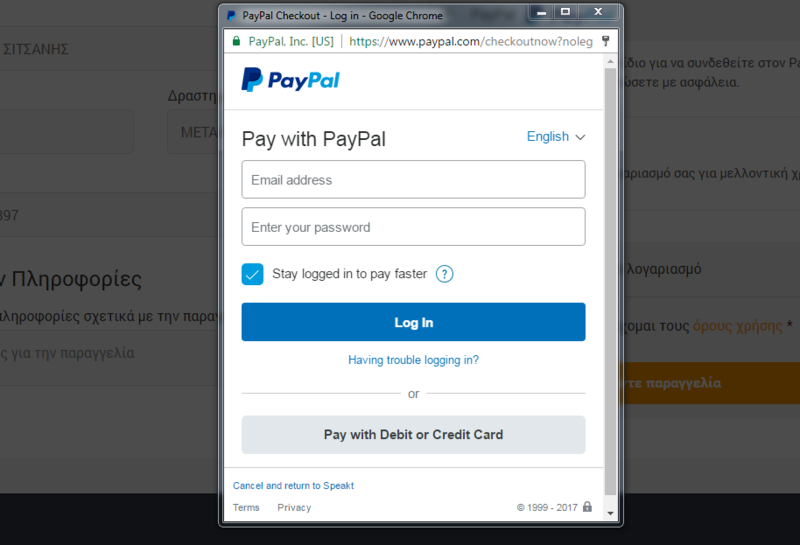 If you choose “Paypal” you will be transferred to Paypal secure environment where you will have to Log in. 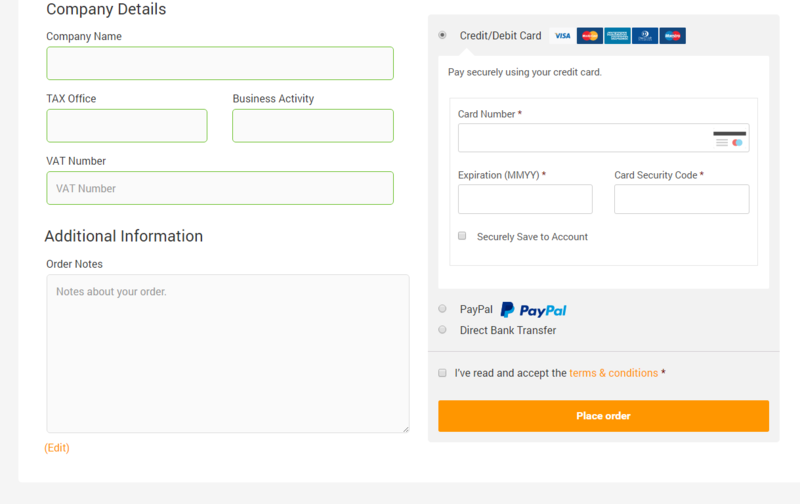 Moreover, Paypal allows you to pay with card as a visitor if you do not have a Paypal account. If you choose “Direct Bank Transfer” you will see the bank account numbers on the following page. Click on Place order and you are ready. Now you will wait for your translation to be sent to your e-mail made by the best professional translators.